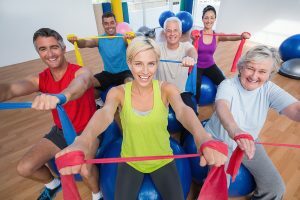 Tendinitis is a repetitive movement injury that does not have to come specifically from exercise. Repetitive movements in everyday life and playing sports (gardening, raking, house cleaning, painting, tennis) can cause tendinitis. It can occur anywhere in the body where a tendon connects to a bone, but is most common in wrists, shoulders, knees and elbows where joint motion occurs. Use bands instead of machine weights in affected area – bands have very little affect on the “negative” movement of an exercise. Adjust future workouts to focus on improving area that was affected. Example – If tendinitis was in shoulder, addressing postural issues may help prevent future occurrences. 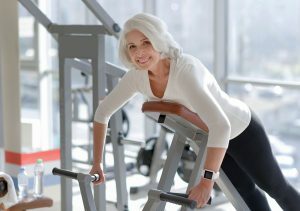 Strengthen muscles are the affected area, that may be weak. Weak surrounding muscles may force the affected area to work harder than normal to compensate for the lack of support around them. When possible use minimal joint movement in an exercise around the affected area. 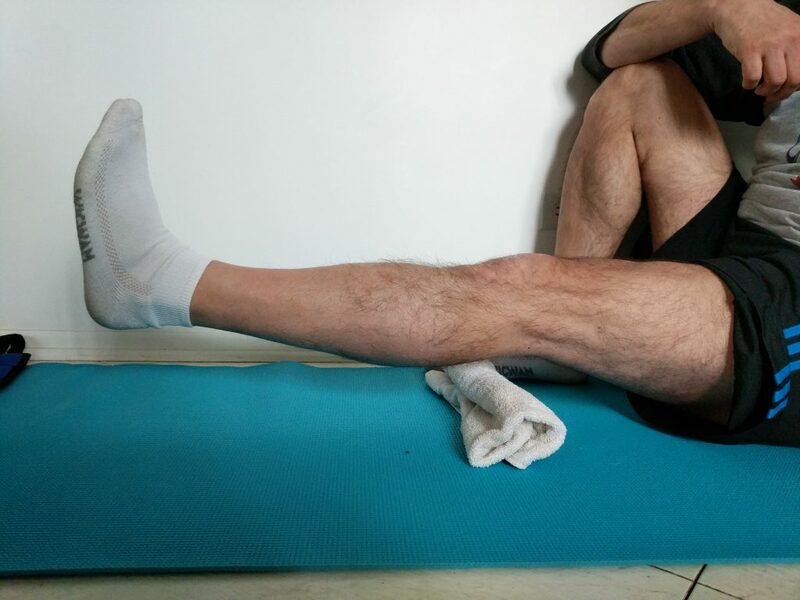 Example – To strengthen quad muscles (front of the leg/above the knee area) do straight leg raises instead of leg extensions or squatting until the tendinitis is gone. Focus on controlling the affected joint range of motion. Do not force any exercise to the point of discomfort.